Heath Engineering will be making their first appearance at LAMMA 2017 on stand B80, held at the East of England Showground, Peterborough in January. 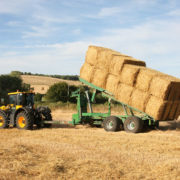 The innovative British manufacturer has been producing agricultural equipment for over seventy years with many customers learning that equipment carrying the ‘Heath Engineering’ name is synonymous with machines that are built to do the job and will last. 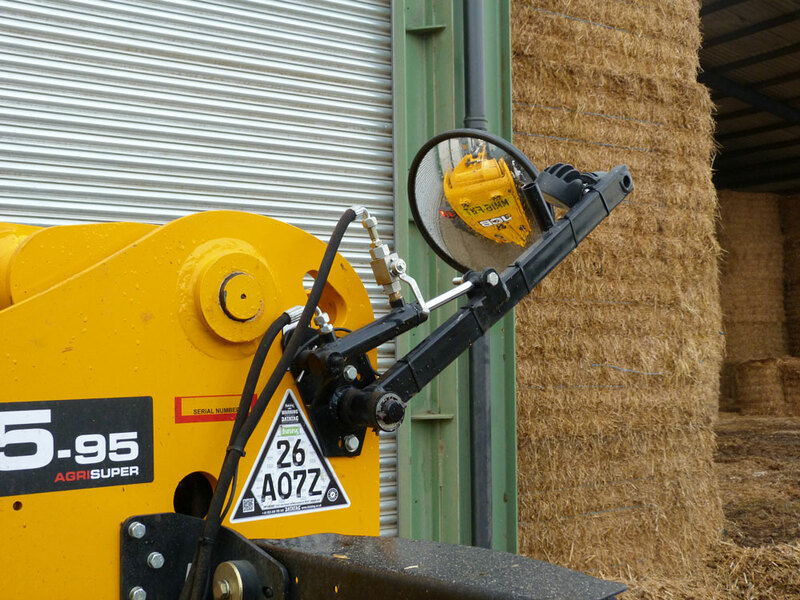 Headlining the range of innovative equipment is the Heath Super Grab and the Heath Super Spike – both of which are set to attract a lot of interest from visitors who are looking to significantly improve their productivity. 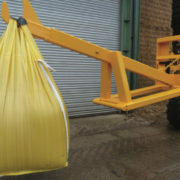 The Heath Super Grab is a truly innovative solution to large bale handling. 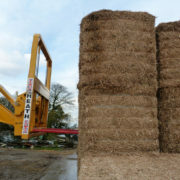 A bale grab with a total ‘free release system’ enables safer bale stacking and loading. 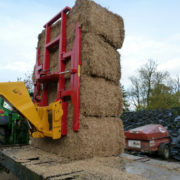 Holding of the bales is provided by four uniquely designed Hardox tines. The Heath Super Grab is able to handle 1200mm x 1200mm x 2400mm, 1200mm x 900mm x 2400mm and 1200mm x 800mm x 2400min bales either vertical or horizontal in operation. 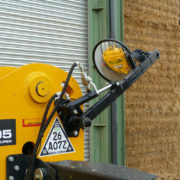 The Heath Super Spike is a bale handling spike specifically designed with road safety transport in mind. Built with strength to allow a 1.5 tonne carrying capacity, the tines fold away for safe road transport position, while the safety bale bar extends for safe bale handing. 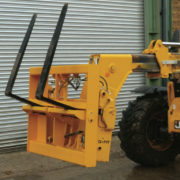 The Heath Safety Forks is another safety focused product. The pallet tines have been designed to fold away for road transport making roadwork safer, while all controlled from the cab. With the Heath Super Dozer you can always fill your grain sheds to capacity. This innovative telescopic grain dozer gives an extra 1500mm of powered push. 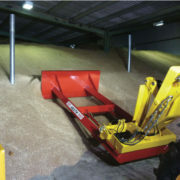 The telescopic and carriage mounting points ensure a fold up vertical position for safe road transport between grain stores and farms. 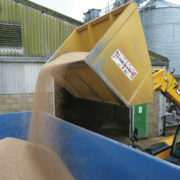 The Heath Super Bucket is a high capacity 3 tonne grain handling bucket for farmers that require the fast loading of lorries – saving both labour resource and money. 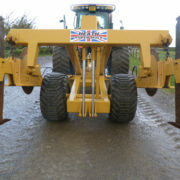 The Heath Mole and Super Mole are robust mole drainers to suit tractors from 100hp to 500hp. Both models come fitted with low disturbance cutting discs and low ground pressure tyres. The Heath Super Mole legs are fitted with floating independent linkages to cope with undulating ground conditions and changing subsurface conditions.